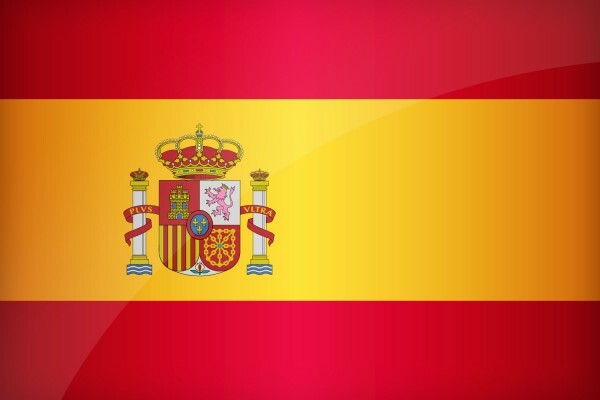 The DTT migration from the current 694-790 MHz band – to the benefit of 5G services – to 470-694 MHz band – will cost Spanish communities between €100 and €600 per building for the readjustment of the antennas, according to the Installers Association FENITEL. The cost will vary significantly according the size of the buildings. In those small buildings with a compact equipment the cost will be €100. Meanwhile, in big buildings with many flats the cost may reach up to €600. The Administration has undertaken to finance the expenditure but no financial has been approved yet. The migration should start this month and be completed before June 2020. The cost will vary significantly depending on the size of the building. Smaller buildings will cost around €100, while larger buildings may cost up to €600. The Spanish government has undertaken to finance the migration, though funding is yet to be approved. The DTT migration scheduled to start this month and be completed before June 2020. Ofcom: Revisions to Digital Radio Technical Codes	Smithsonian Channel to Launch in the U.K.